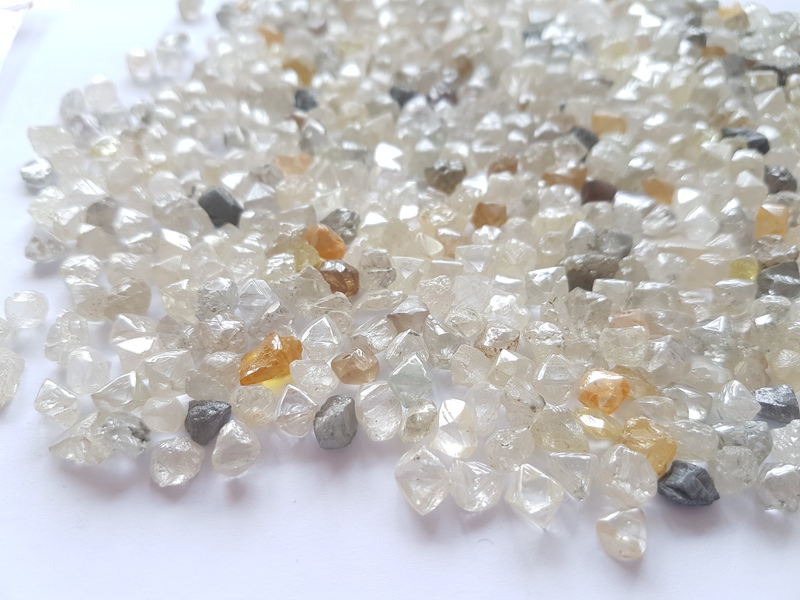 IMDH (International Mining and Dredging Holdings Ltd) is pleased to announce the sale of its NAMIBIAN MARINE ROUGH DIAMOND production. It will be offering approximately 35,000cts of Full ROM, Original Marine Goods of Gem quality from the specialist mining vessel, the Ya’Toiva. Viewings will take place by appointment ONLY in Antwerp at DDA Trading’s office in the Antwerp Diamond Bank, Pelikaanstraat 54, Floor 6, 2018 Antwerp from Thursday 15th to Thursday 22nd February with the sale closing on Thursday 22nd.